We are a family run business with over 35 years experience in childcare and have become experts in understanding the needs of the modern family. 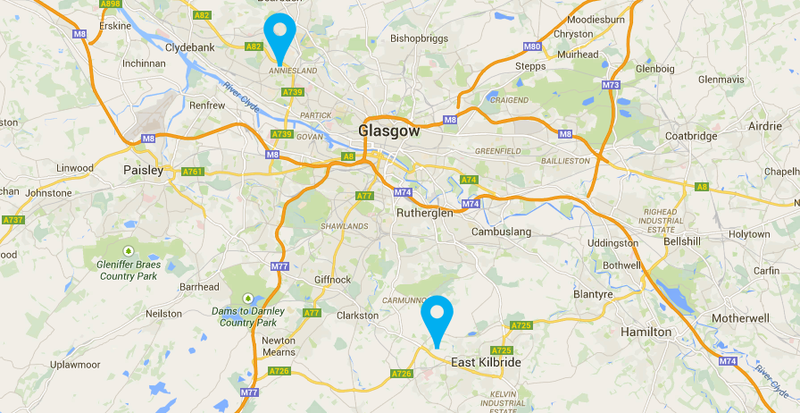 We have two nurseries - one in Anniesland and one in East Kilbride. 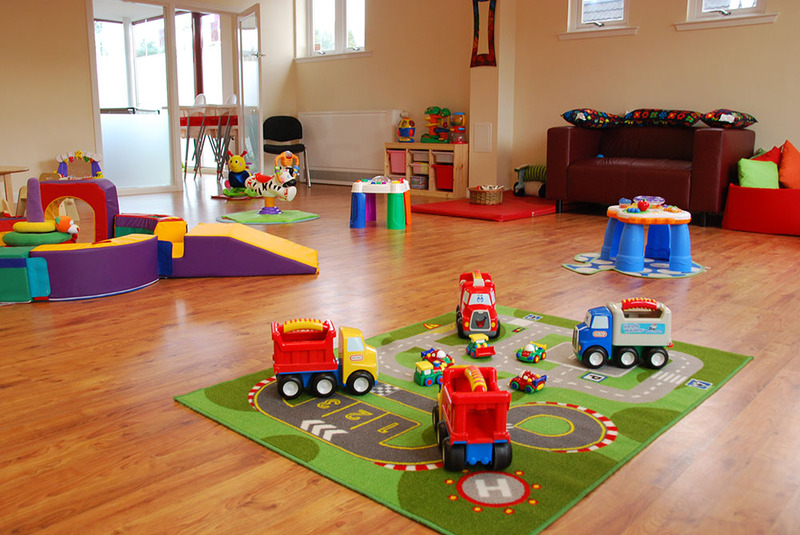 We have over 35 years experience in childcare and have become experts in understanding the needs of the modern family. It is as important to us, as it is to you, that your children feel at home when they are with us and you can rest assured that we look after all children as if they were one of our own. Happy children, happy parents, happy staff... we're happy. "Our mission are happy children, happy parents, and happy staff." We will consult parents prior to any changes in terms or conditions and give an adequate notice any changes in fee structure etc. The nurseries are non-smoking, health promoting. 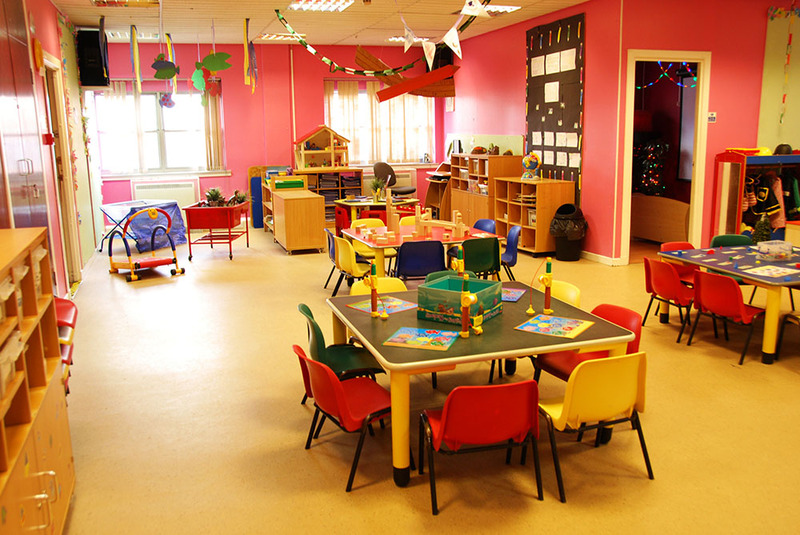 Individually, each nursery is in partnership with local government, and are both actively involved in local authority projects such as Health Promoting Nursery and Smile Too! We are committed to consistent improvement on every level, and undertake all advancement opportunities, both locally and nationally.